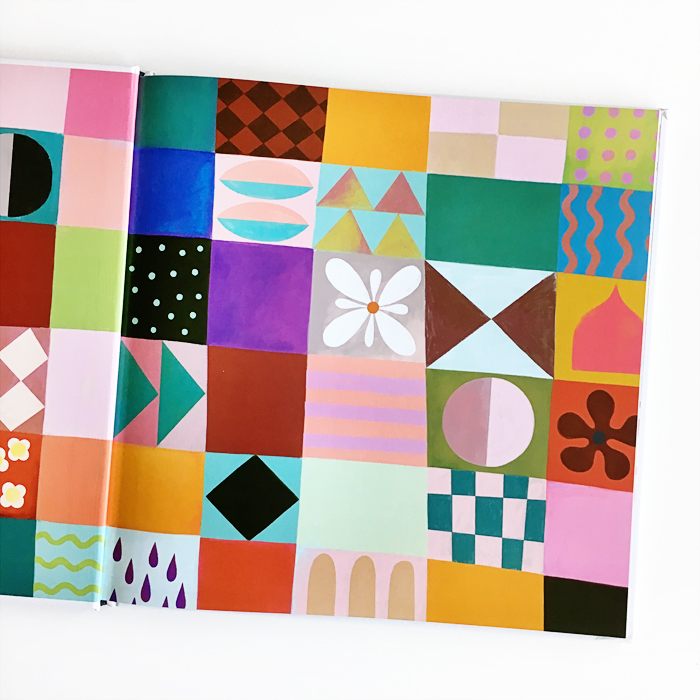 Mary Blair is most well known for designing It’s a Small World, but the scope of her work encompasses much more than that magical iconic Disneyland ride. She was an illustrator, designer and animator for Walt Disney Studios at a time when the field was dominated by men whose work was formulaic and predictable. Many of Mary's ideas were rejected because her work was considered unconventional and too modern. But she never let go of her brilliant color stories. Her intrinsic understanding of color and charming, child-like sensibilities made her one of Walt Disney’s favorite artists. And she left an indelible mark on the art world. Brigette Barrager's bold colors, energy and vibrant illustrations are mesmerizing, and bring to life Mary's spirit, determination and perseverance. An informative author's note about Mary's life is included in the back matter of the book. Children will learn about her life, from her joyful childhood to her prolific career as a celebrated artist, learn color names they never knew existed and leave with pocketfuls of inspiration. Click here for a preview of the interior. Pocket Full of Colors was co-written by Amy Guglielmo and Jacqueline Tourville, illustrated by Brigette Barrager and published by Atheneum Books for Young Readers. Out on August 29!